You are currently browsing the category archive for the ‘Fixed Wheel’ category. Every muscle aches, especially the glutes on my left hip. Cramps in my left calf. 103 km in 4 hours 46 minutes. On the descent from Chequers to Butlers Cross I set a new personal record for cadence at 159. Buckinghamshire is enveloped by the smell of charred lamb. Out for a good long cycle ride today, and not too bad a pace either. 71km in 3hrs 15 mins. Okay, not blindingly fast, but for me it was a good pace. Road were very quiet with a combination of people being away for the bank holiday weekend, and people taking advantage of a warm day after a miserable spell of weather to get the braai fired up. Out past Chequers and on to Marsh and Stone, before turning south to Risborough and Wycombe. Then up through Hughenden to the Hampden Crossroads and back via Missenden to home. Very warm, and drank almost the full Camelbak. Glorious day today, temperatures in the low 20s. Only down side was a strong wind from the south and east. South towards Gerrard’s Cross and Beaconsfield and on down to the Thames at Taplow. 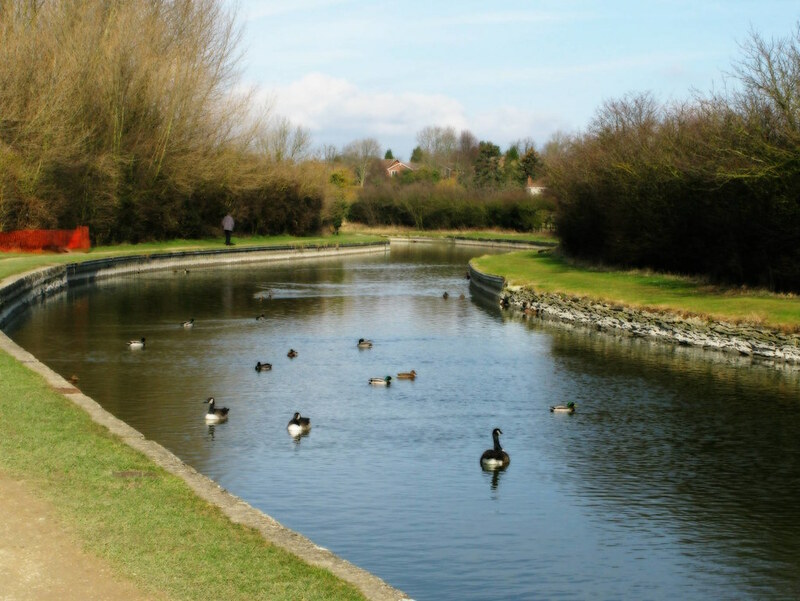 Followed the Thames and stopped at Boulter’s Lock to have lunch. Continued following the river to Bourne End Then up through Wooburn to Wycombe. Up along the Risborough road to Bradenham then up through the woods to Naphill. On to Lacey Green and then back by way of Hampden and Missenden. Went out of my way to do hills and managed to do all without stopping. Finally getting over the winter break. 78km at a poor 18.9km/hr, but given the hills and the headwind it’s probably okay. Maybe, just maybe, we might be through the cold spell. Out walking around the south of the area yesterday and felt like I was wearing too many layers. Really warm in the sun, and not too much wind. Out on the bike today. Only the second ride of the year and still taking it easy. Planned a quick run to Wendover and back, but still felt good at the end so added on a loop down to Gerrard’s Cross and Beaconsfield. In all that was just over 70km. Again quite warm – relatively speaking, compared to the bitter, icy weather of the last four weeks. Bit of wind out of the south today so a bit chilly in parts. Lots of cyclists out on the road today – charity bike ride for a local hospice taking place around the area. For various reasons I’ve had zero bike time over the winter. Partly that was down to work pressures, part was the terrible weather, but mostly down to an overwhelming lethargy that struck. Time off work this week, and woke yesterday to glorious weather (though I had slept late and missed a chunk of the day). Warm sun from a cloudless sky. Made sandwiches, packed the saddlebag, and out for a short tour, over towards Aylesbury. Headed first to the Hampden Crossroads above Chequers, then on to Loosley Row. Stopped for a spot of lunch and made the first change of plan. I have been spending all my time over the last few years around the northern part of the Chilterns, and out across the Aylesbury Vale. I may be moving back to the south of the area soon [long story], so decided to make a detour to the area where I used to do my mountain-biking. South then, to West Wycombe. From there I thought that I could take a quick trip to the Chiltern Scarp for a view out across the Oxfordshire Plain, so on through Stokenchurch to Christmas Common. 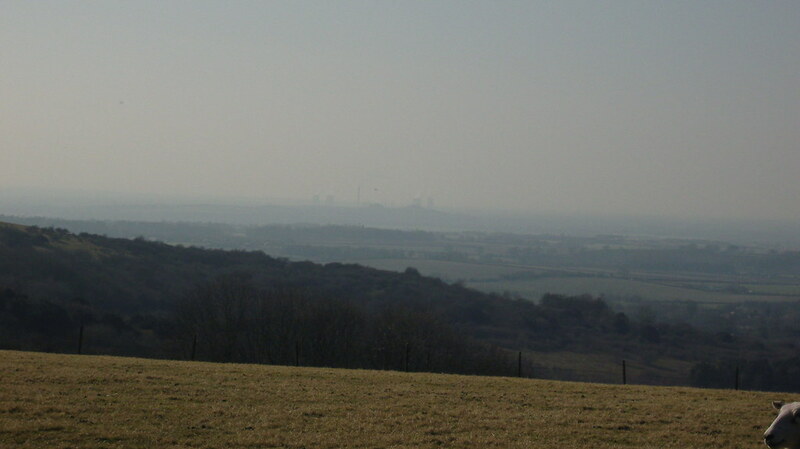 Very hazy here, but could just about make out Didcott Power Station on the horizon. Back through North End to Turville and Fingest. 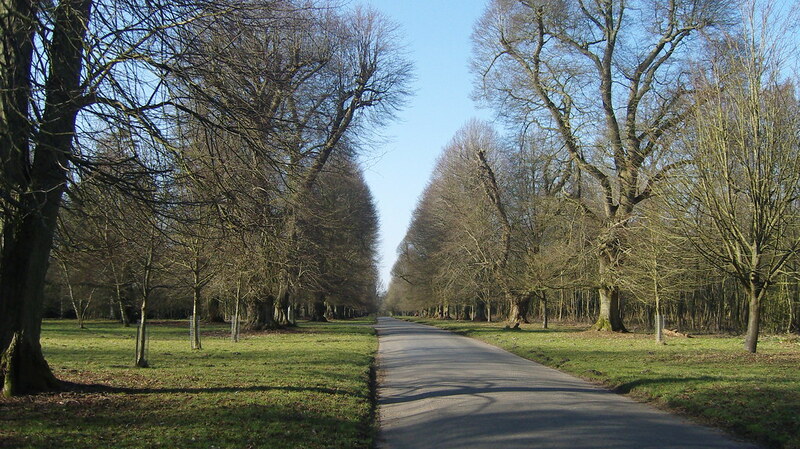 The road through Turville is one of those bits of Buckinghamshire that was very obviously once a Carriage Way running through deer park as it approached the Big House. Took a wrong turn past Fingest. Should have headed to Frieth. but ended up on a sod of a climb up to Bolter End. On a geared bike it would have been fairly easy, but on the fixie it was a real struggle. From there it was back to West Wycombe, then through High Wycombe to Beaconsfield before turning north and heading home. A couple of days off work and thought that I might use it to get a decent mileage under the wheels of the fixie. Only if I want to drown. Saturday was a fair day, cool but sunny and I did a fair bit of walking. Sunday was non-stop rain with a stiff wind to boot. By evening I was going stir crazy from being inside all day so had to go out for a walk. Out for about an hour and soaked to the skin when I got back. Today started out much the same. Constant rain and wind so went and spent the day in the Natural History Museum. Still hoping for at least a few hours of bike time during my time off. Where did that wind come from? Good day out on the bike. A warm day, but not so bad as some recently. Didn’t go above 28 degrees, but still used almost the whole CamelBak. Headed south towards Gerrard’s Cross then to Beaconsfield. Realised I haven’t done the southern loop this summer so went on to Taplow and Maidenhead before going back up to Wooburn and along to Wycombe. Still felt pretty good so headed up via Risborough to Stoke Mandeville. Started back home but around 14h30 a wind got up and I was cycling – in a now tired state – into a headwind. Tired when I got back home, but seeing the trip meter was showing 96km I had to add in another small loop to take me to the (metric) century. Final distance was 104km in five hours and five minutes. Out on bike for a couple of hours today. A lot easier than last Sunday. Did just over 60km today and felt okay, other than a bit of pain in my hip. Last Sunday I had planned on 80km, but had to quit at around the 65km mark because of the intense heat and humidity, finishing off the last 15km on the train. Today was a good 10 deg C cooler, and a lot easier. Could breathe on the climbs for one thing. This last couple of rides there seem to be far more cyclists than usual out on the roads, as though something had suddenly inspired them to dig out their bikes. A glorious day, bright sunshine but with just a little bit of a breeze. Out on the bike for the first time since xmas day. Managed to get into my cycle shorts much more easily – 5kg lighter since the start of the year. Up over Hyde Heath and round the easy ascent on the back of the Wendover Hills, down to Star Top End. Reservoirs are critically low. 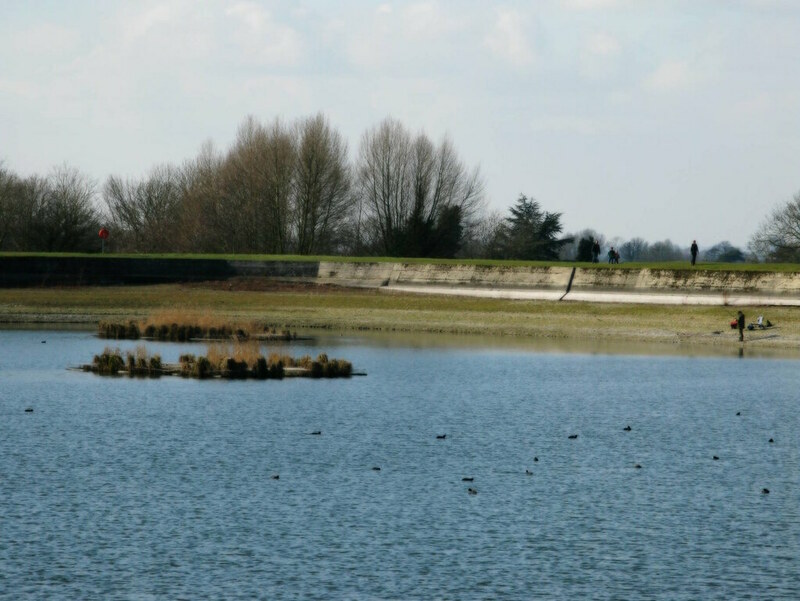 These reservoirs aren’t for human consumption – they are to top up the canal as water is lost downwards with each lock opening. The canal too is very low, but I guess there’s not much traffic in the winter months so they won’t bother to top up too often. Keep what little reserve there is for the tourist season. Back to Aylesbury. Someone pulled onto my wheel as we came to Aston Clinton, then drew along side and chatted on the way along. Wasn’t really fit enough to keep up with him, but did my best, though my legs were burning as I pulled off to cross to Stoke Mandeville. Did the climb up to Chequers (but had to stop half way up for a rest – burning legs), followed by the climb up to Prestwood. Think I might yet get my Grimpeur legs back, though still a bit more weight to lose before that. And back home. 76.2km. 4 hours and two minnutes. Worn out, but happy.